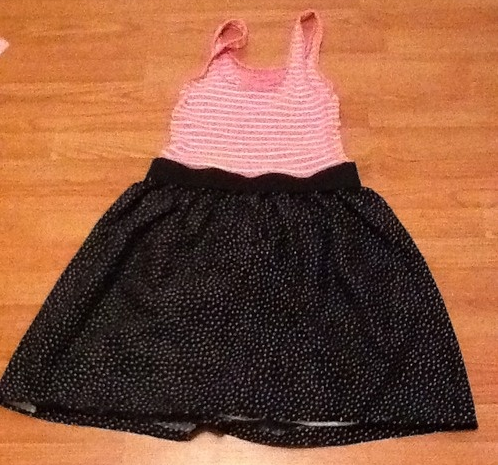 Tank Dress - This idea came from this tutorial. This was the only of these three projects I actually had to buy something for. I already had the fabric, but had to buy the elastic for the waist. This was inspired by this pin. 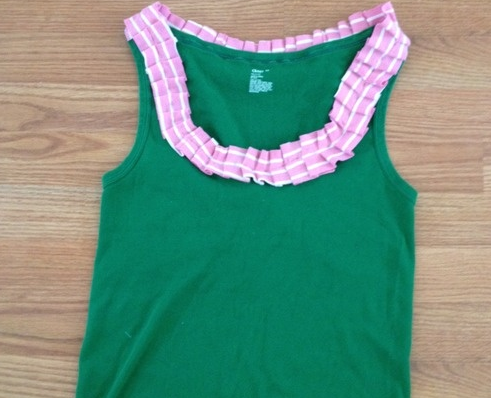 I used scraps of tank top I had from the above dress and pleated them around the collar of another tank top I already had. I feel like everyone has a handful of these Old Navy tanks hanging around. Skinnies were not in when I was pregnant with Henry. 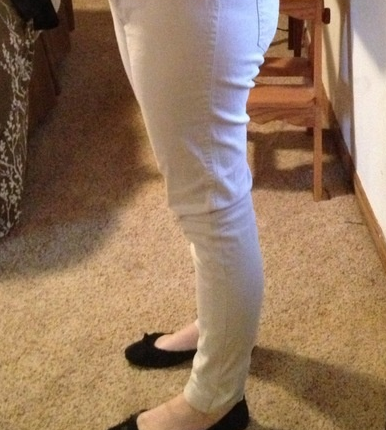 I ended up buying a few pairs on sale to feel stylish while I was pregnant with Wesley, but I also used this tutorial to change a pair of bootcut pants into skinnies. So, there ya go! 3 ways to change up the clothes. I'd love to hear if you try one out!